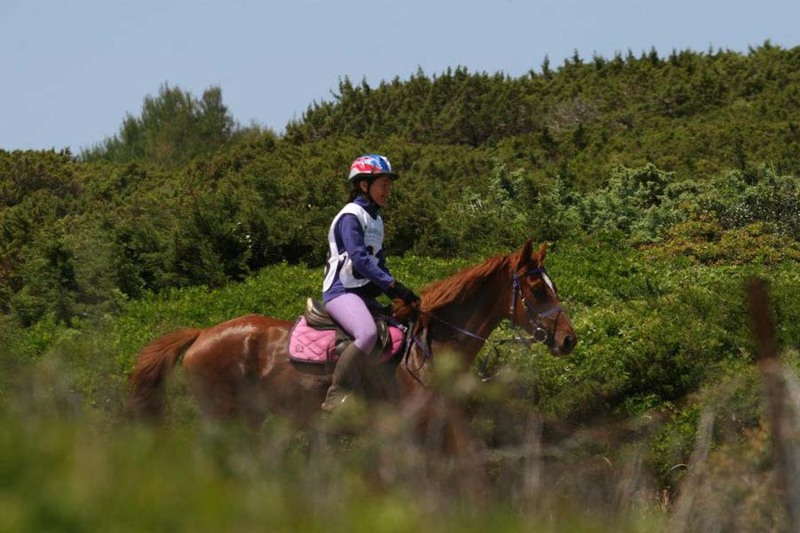 Suitable for riders who have an interest in Endurance riding and would like to compete. 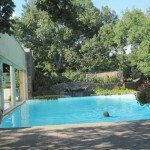 Rates are quoted per person sharing for 7 nights. 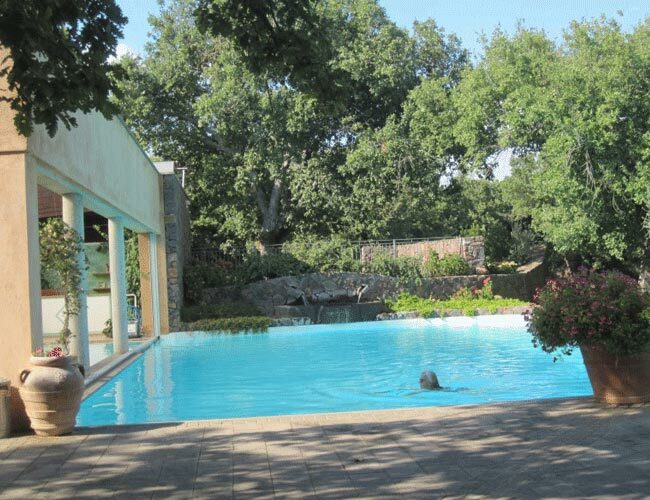 Included – All riding & half board accommodation. Excluded – Flights, transfers, lunches, drinks and tips. 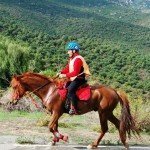 A very unique riding holiday, which specialises in ‘Endurance Training’, combining riding and theory to give clients a very well rounded knowledge about the sport. 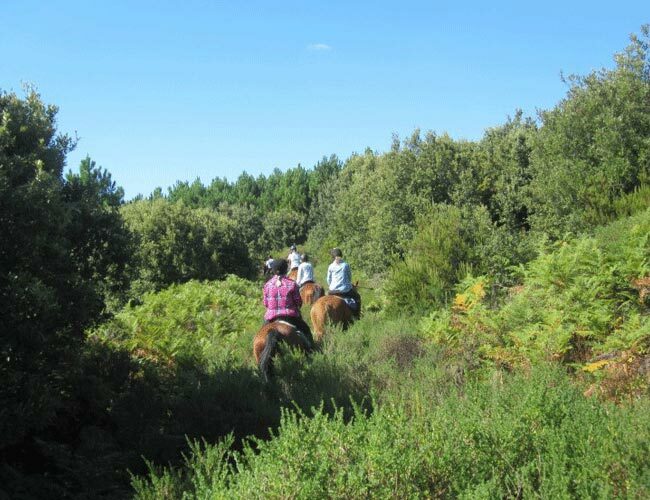 It includes six days of intensive training, where you will ride for 2 – 3 hours per day and learn the theory of horse management, feeding, medical treatment and the physical side of endurance riding. 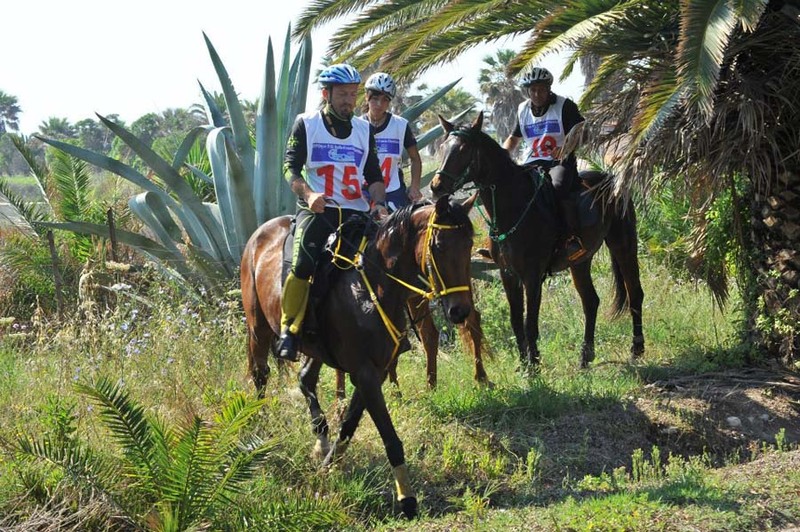 This all culminates on the last day, during which you will put into practice what you have learnt and you will ride under the conditions of a simulated endurance competition for about 30km. 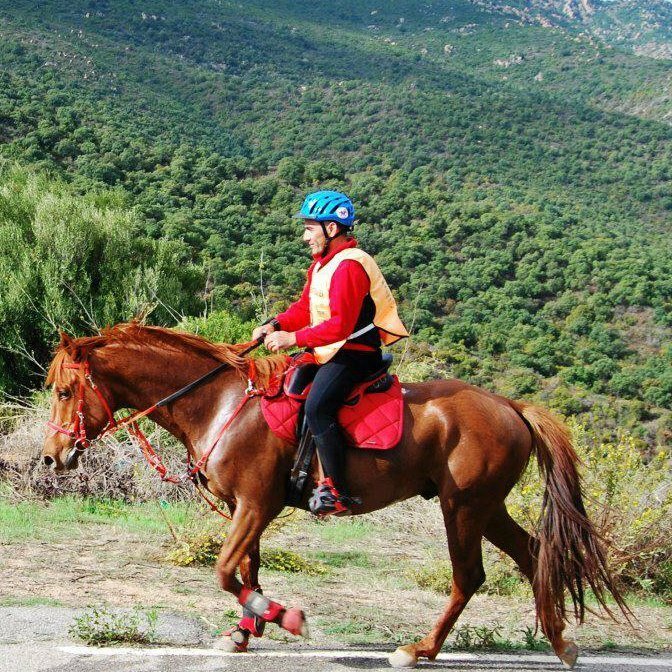 The Endurance Training horses themselves are perfect for the job, very well trained Arabs and Anglo-Arabs, many of whom have already competed in endurance competitions. 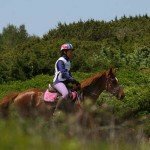 Your Endurance Training guide and trainer for the week is Paula, who is an equine vet, has also competed in endurance riding herself and acted as assisting vet during competitions. 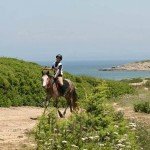 She is very well qualified, speaks very good English and an absolute pleasure to work and train with in this special ‘Endurance Training’ horse riding holiday. Please see details of the day by day itinerary below. 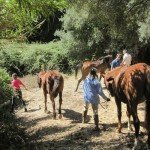 Endurance Training Horses – A good set of Arabs & Anglo Arabs, many of whom have already competed in endurance competitions. 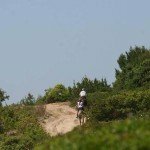 Endurance Training Level of Riding & Pace – Intermediate plus riders only. Endurance Training Weight Restriction – 100kg / 15 stone 7lbs / 220lbs. The accommodation on this Endurance Training holiday is very charming, well looked after, comfortable, clean and spacious. There are eight suites and four bedrooms with shower rooms, telephone, WIFI, satellite TV, air conditioning, hair dryer, safe and mini fridge (stocked with water, canned drinks and beers). Each room is decorated to a high standard, utilising local stone and materials. There are lots of thoughtful touches such as painted decoration on the walls. 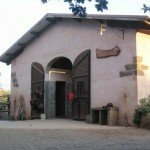 The food on this Endurance Training holiday is authentic Sardinian style, which uses local and organic ingredients and served either in the dining room or outside on the terrace. Most guests stay on a B&B or half board basis, but if you would like a lunch then you can tell them in the morning and a light brunch will be provided for you at an extra cost. This usually combines salads, cheeses and cold meats with bread. Drinks are not included at mealtimes but you can choose from house red or white or Prosecco. After dinner you might like to sample the local speciality – a liqueur called Mirto (made with Myrtle). There is a bar next to the reception from where you can get extra drinks at anytime. 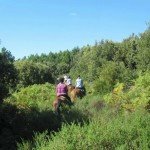 Horse Riding Holidays like our Horse Riding Endurance Training Holiday are part of the Zara’s Planet collection of Horse Riding Holidays Italy. Arrival and check-in followed by dinner. 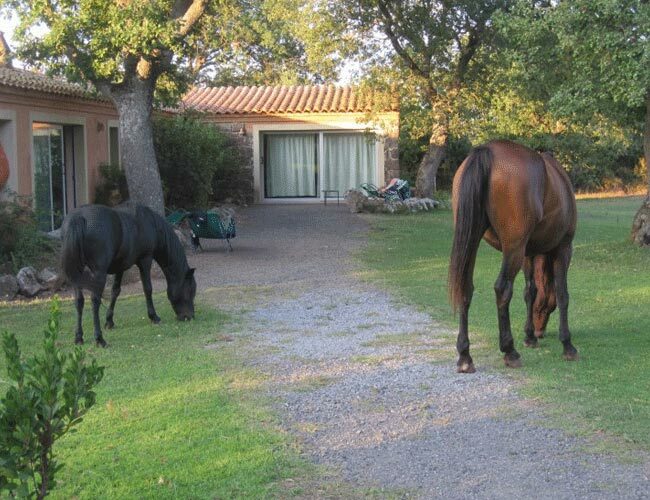 Today you will meet your horse and become accustomed to them. 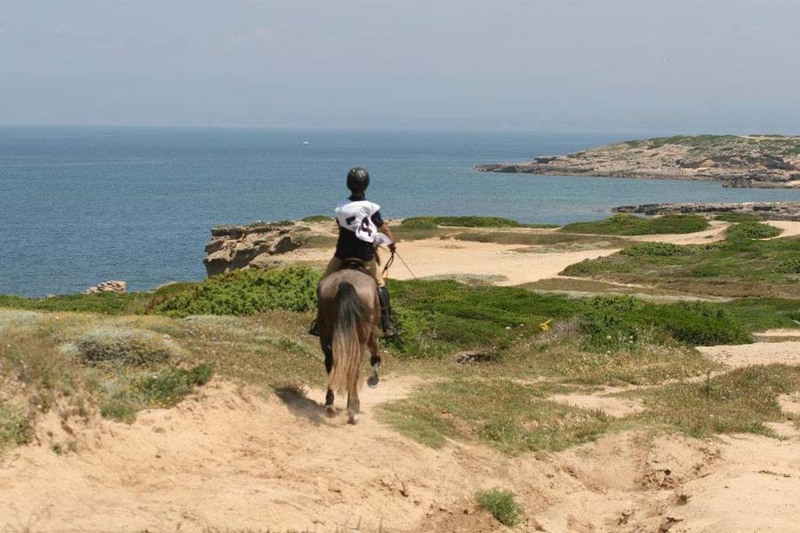 Each rider will groom and tack up their own horse before their first ride of approximately 2 hours along the coast. 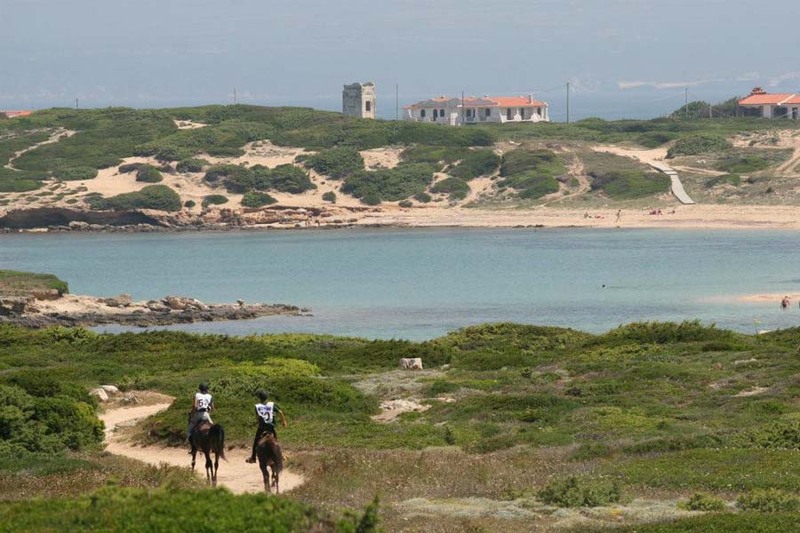 You will get to know the horse and enjoy the fantastic landscapes close to the sea. 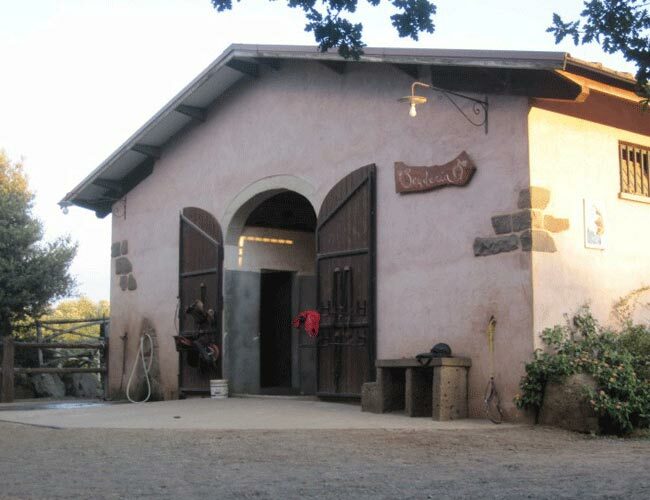 After the ride you will clean your horse down, feed and water them. 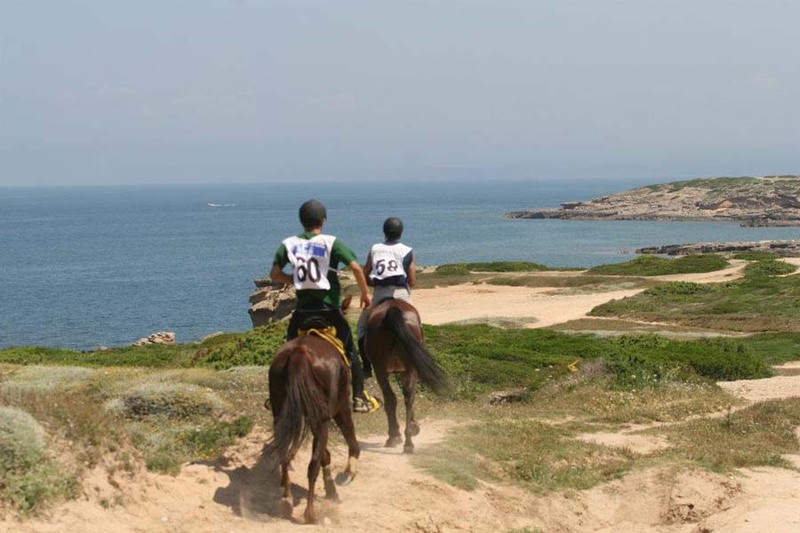 Then you will receive a briefing of the programme for the next few days, during which your trainer will give you a theory lesson about endurance riding and about the rules which are valid for every class (30km, 60km and 90km). Today will serve as an opportunity to feel the power of your horse. 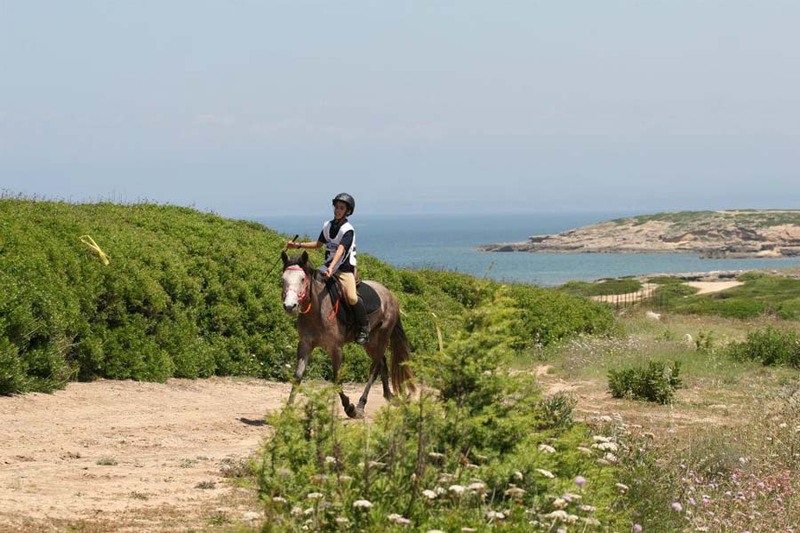 You will enjoy a ride of around 2 hours and will concentrate on the feeling of all three paces in order to understand the particularities of your horse. 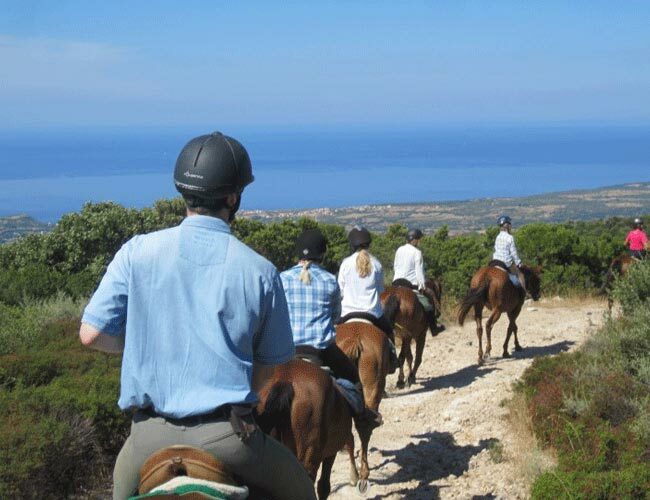 After the ride you will discuss the characteristics of each horse and how this may affect their endurance. 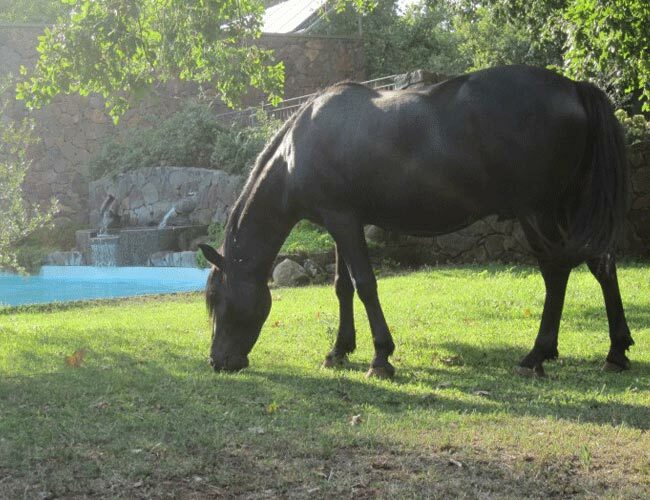 Then there is a theory lesson regarding the correct feeding of a horse in accordance with its level of work. This riding day is all about learning to train with the use of the watch. 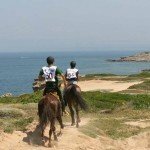 There will be a 3 hour ride involving more speed, during which you will start to train the paces (walk, trot and canter), according to the time schedule. For example: 20 minutes walk, 10 minutes trot, 10 minutes canter, 15 minutes trot, 15 minutes canter and so on. As you can imagine, this is also intensive training for the rider! Afterwards you will observe how the horses recover. There will also be a vet-check after the ride: controlling heart rate, respiration, dehydration, capillary fill and so on. 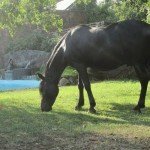 You will learn how to control your horse so as to detect stiffness or lameness. Before starting your ride today the vet will check the horses and explain the results. The following training will be based on the diagnostic findings of the vet check. Based on the levels of fatigue, the ride will take between 1.5 and 2 hours. You will learn how to programme the training units in order to reach a maximum result of endurance and physical condition. You will have a 2 hour ride including all paces. Today you will also work in the sea water and doing a lot of up and down work over the hills. Afterwards there is a discussion of horse fitness and what kind of supplementary food is required for each horse. 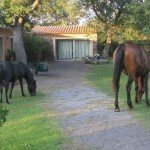 You will learn how to feed each type of horse according to the different competition classes. 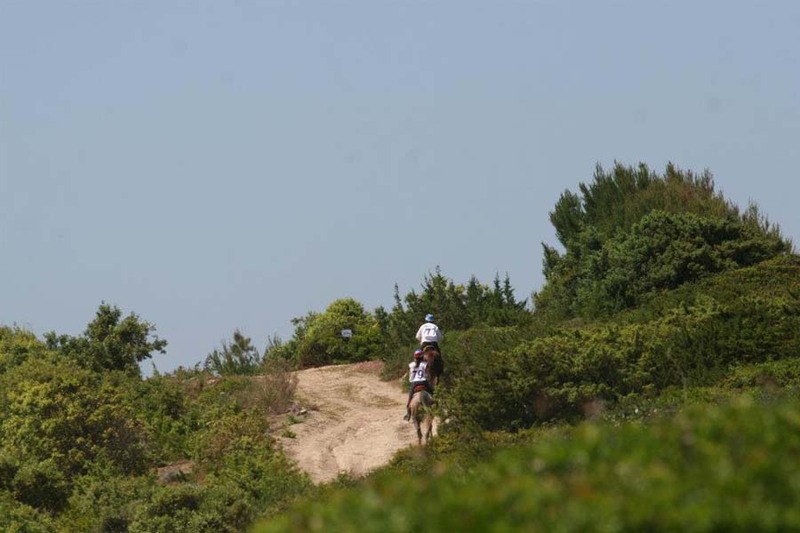 During this last day of training you will ride under the conditions of a simulated endurance competition for about 30km (about 2.5 hours), eventually using a GPS. You should be able to put into practice what you have learned before! The ride starts with a vet check. 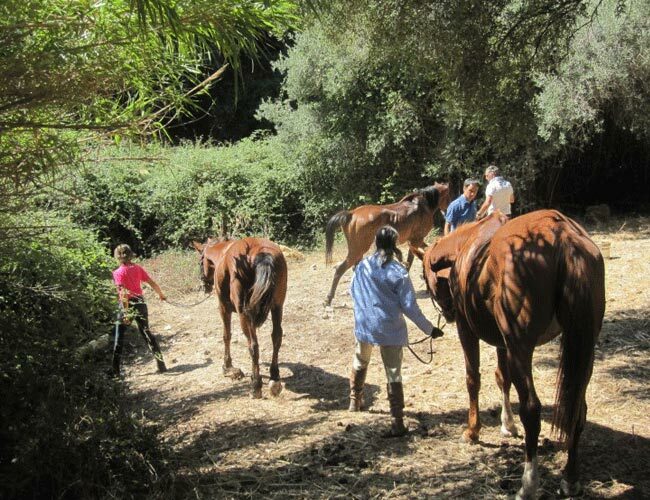 During the ride the riders should be able to indicate what pace is suitable and for how long and also which strategy they should take according to the characteristics of their horse. 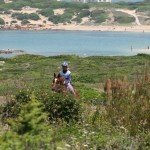 The riders should also come to know when assistance is needed for their horse (such as drinking, washing, mineral supplements and so on). The last vet check will be 30 minutes after arrival back at the stables. 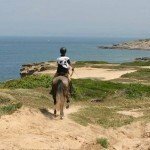 After this training week you will hopefully have a lot of knowledge and practice which will be useful for riding your horse at home. 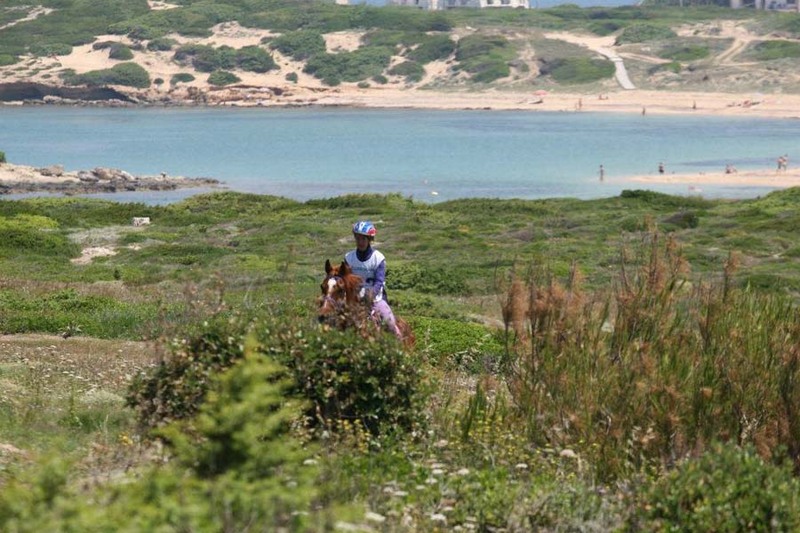 All the training rides are done close to the sea where the flat ground allows for riding at pace. 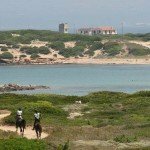 The landscapes are beautiful and include sandy beaches, pinewoods, sand dunes, rocky coastline and salt lakes. Each day you will have lunch at the house by the sea or as a beach picnic if the weather allows (other meals eaten at the hotel as usual). 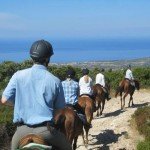 Please note that the itinerary may vary and riders will require a hire car to reach the beach stables each day (driving from the hotel).